As a nonprofit organization, you face complex accounting and reporting needs on a daily basis. You need instant access to accurate, real-time financial information to comply with reporting requirements and inform your strategic decision making. 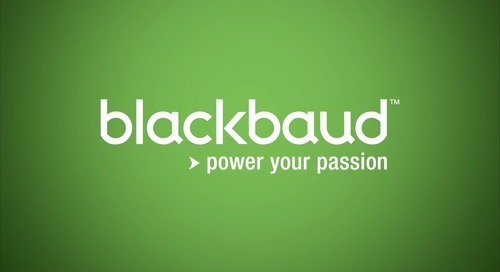 Many cloud accounting vendors may claim a long list of features, but only Blackbaud Financial Edge NXT delivers a rich, cloud-based fund accounting solution designed specifically to meet the needs of nonprofits. Modern and secure technology, industry-leading reporting, and tailored design give you a better daily experience while allowing you to easily meet the reporting needs of your various stakeholders.